I finished the first quarter of my PhD Program! Mind expansion and lessons learned left me with new perspectives on Ab Initio Training, NextGen, Unmanned Aircraft Systems (UAS) and the future of General Aviation. And today in Blogging Information is on Flight To Success. Perfect timing. 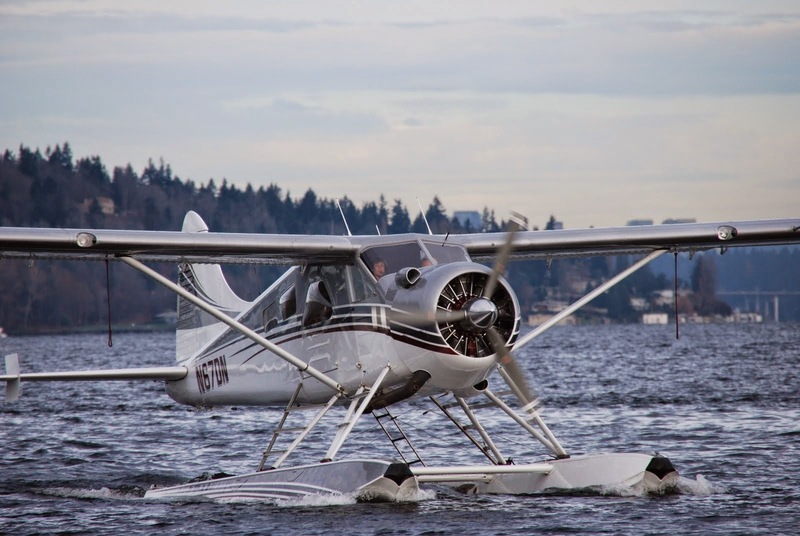 “General Aviation accounts for roughly 87% of the almost 600,000 U.S. certified pilots, and makes use of more than 13,000 public and private airports. General aviation pilots log roughly 27 million hours per year. There are about 221,000 general aviation aircraft based in the U.S. and they carry more than 166 million passengers each year, making the GA fleet the largest air carrier in the world” (Casner, 2007, p. 595). In 2007, general aviation pilots with under 500 hours total time and those with less than 100 hours in aircraft type held the highest percentage of all accidents, 34% and 47% respectively. As experience increased accident rates went down to 2% for both categories. However, data showed an interesting turn—once total flight hours increased above 4000 and / or a pilot reached 1000 hours in type, the accident rate increased to 19% and 14% respectively. Peer pressure—doing something you would not normally do on your own. Time pressure—feeling the need to be someplace and pushing your limits. Broken habits—skipping a preflight or neglecting the weight and balance. Overconfidence—doing something in a plane you should not be doing due to complacency. The above examples are all situations that a pilot has under his or her control. So I must ask…what is more important than your life? Why are so many falling into the complacency trap? I’ve been thinking about the overregulation of the aviation industry—could it be tied to the high accident rate? We want to take control of our industry to have a cost effective means for people to learn to fly, but are you willing to do what it takes to make it safer? 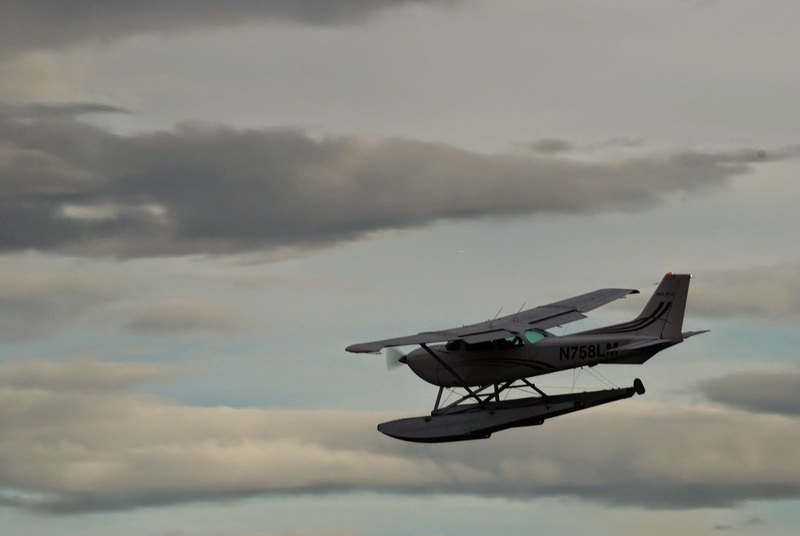 If general aviation accidents continue to increase, will ensuing regulations make it cost prohibitive for pilots to learn to fly? We all have the ability to improve safety. Learning: Continue your education. Never stop learning. Work toward a new rating, even if you don’t plan on using it. As you work through your training, you will learn skills that can help in all aspects of your flying and make you better. Skill Development: When you fly don’t just go for a ride, work to improve your skills—always strive for better. Discipline: Create habits that you are committed to, and refuse to break. Perform your walk-around in the same footprint every flight. Create standard operating procedures so your processes become habit. Instinct: When something doesn’t feel right, it probably isn’t. Listen to that voice that questions what you’re about to do, and don’t do it. Hang up the cape: Check the ego outside the plane and understand you are human and fallible. Join Aviation Clubs: You should become a member of one or more of our grass-root aviation clubs: AOPA (Aircraft Owners and Pilot Association), EAA (Experimental Aircraft Association), LAMA (Light Aircraft Manufacturers Association), NAFI (National Association of Flight Instructors), SPA (Seaplane Pilots Association) WAI (Women In Aviation) and Ninety-Nines. Newsletters, magazines, and pilot support are available and should be accessed. 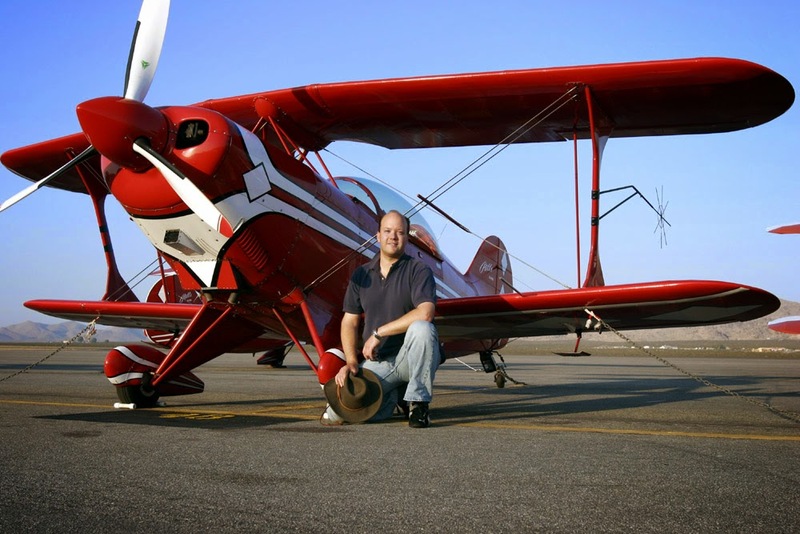 These clubs are for all pilots, not just general aviation. December is upon us and with that comes the worst weather combined with holiday stress. This month think about what you can do to operate a little safer so you will be alive to enjoy the holidays with your loved ones. Become resolute in establishing a safety culture to live by. Make a safety resolution for the New Year. What will you do to keep proficient and safe?